I will be giving a 20 Minute talk from 3 - 4 p.m. on the benefits of Ayurveda, Hand Analysis & Vedic Astrology. You won't want to miss this exciting event. There will also be Raffles & Prizes, Mediums, Inspirational Gifts, Tarot Readers, Energy-charged Sprays, Pendulums, Healing Crystals, Aura & Chakra Jewelry, and much more. 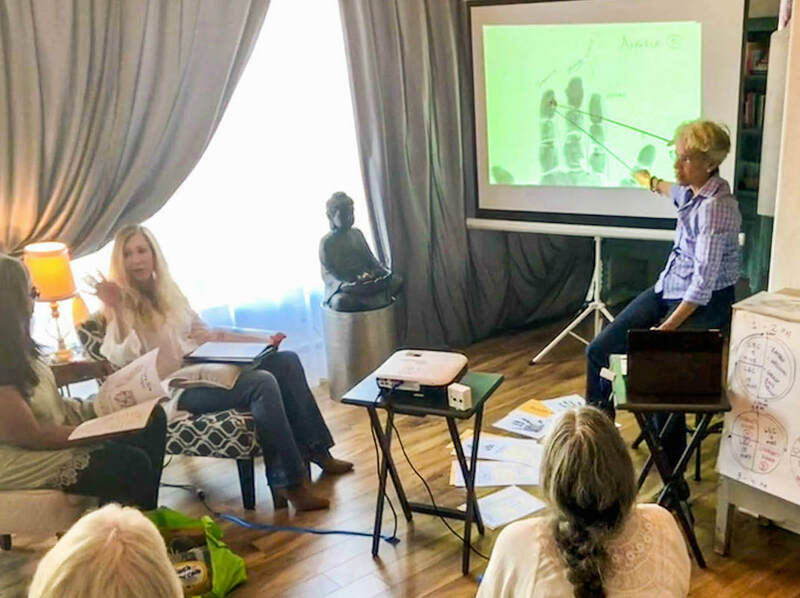 Contact Janet at info@JanetPerez.com to inquire about hosting your own Private Hand Analysis Workshops with your friends and family. Contact Janet at info@JanetPerez.com to hire Janet to teach a 4 Part Series Workshop on Vastu at your job site. Contact Janet at info@JanetPerez.com to inquire how your company can hire her to speak in regards to various Holistic Health modalities. Join more than 1,800+ students already online at Udemy.com to learn Ayurveda at your own pace. Start learning the fundamentals of Jyotish (Vedic Astrology) with this 3 Part Series online course and join more than 2,700+ students! Vea cerca de 22 videos para aprender Ayurveda y tambien la Yoga en Silla con mas de 8,400+ estudiantes! Contact Janet at info@JanetPerez.com to let her know you are interested in attending an upcoming International Holistic Healing Yoga Retreat.